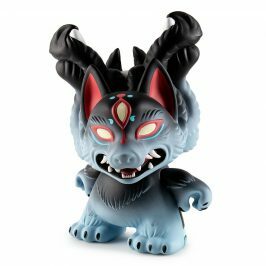 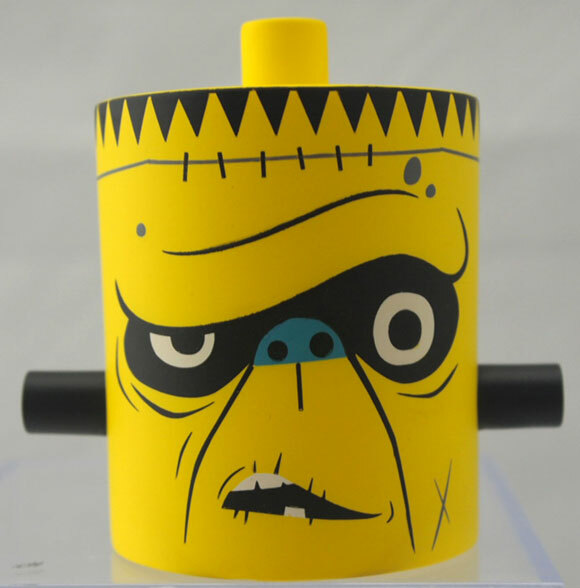 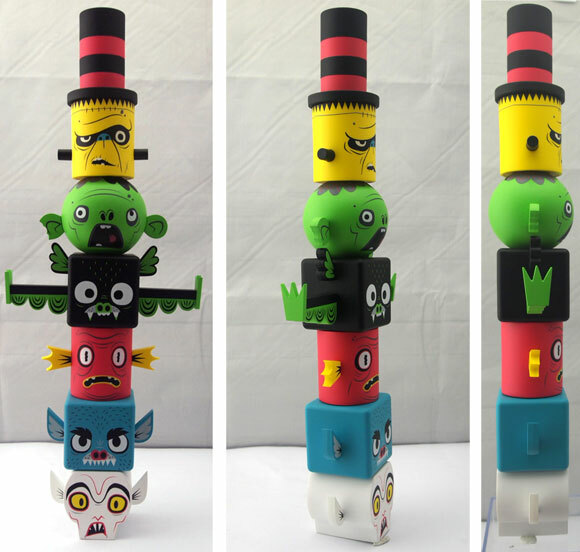 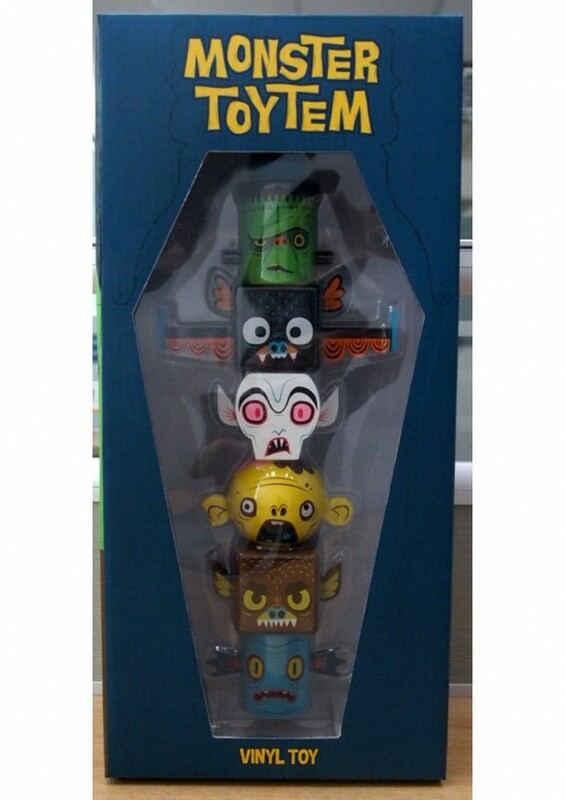 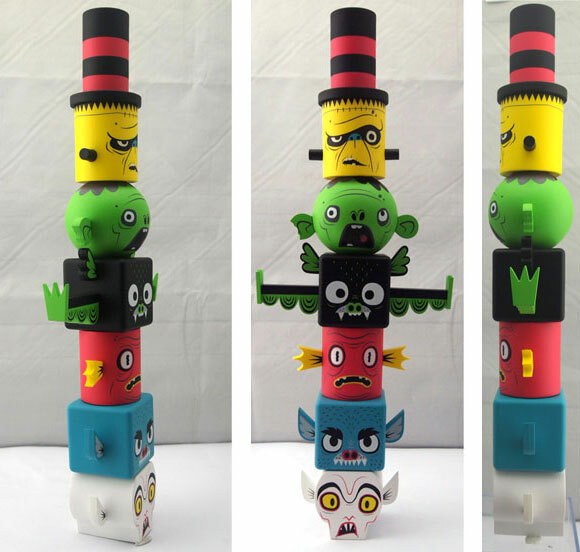 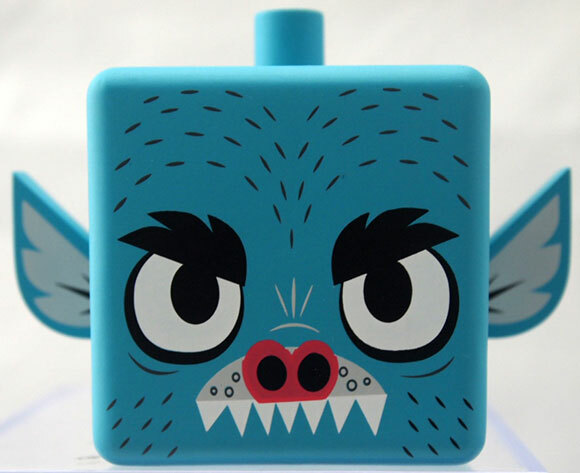 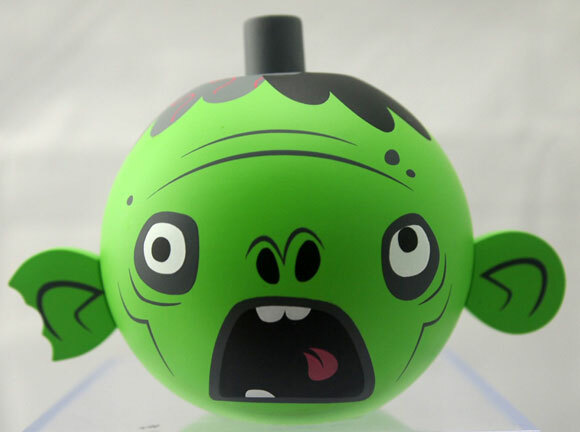 Yesterday on Twitter, Kidrobot Los Angeles sneaked a peek at Gary Ham’s new Kidrobot Exclusive colorway of his scary and stackable Monster Toytem. 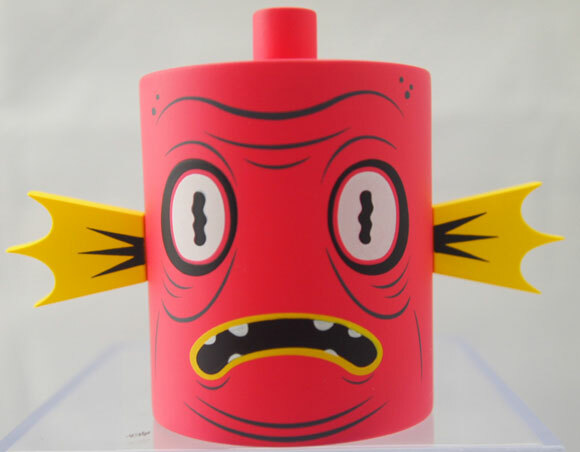 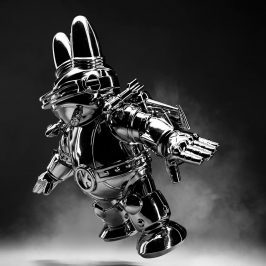 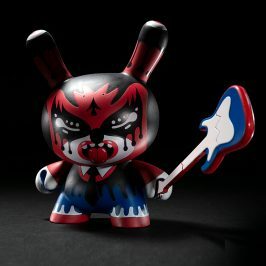 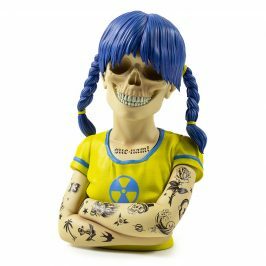 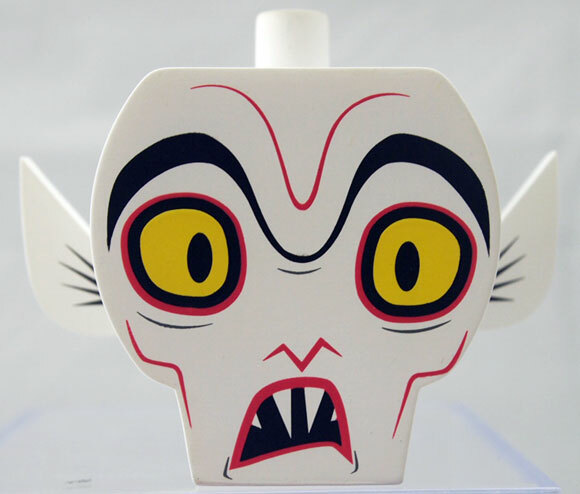 Keep your eyes peeled at all Kidrobot stores and kidrobot.com for this freaky 14-inch vinyl collectible. 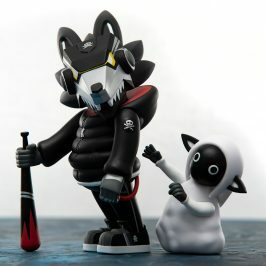 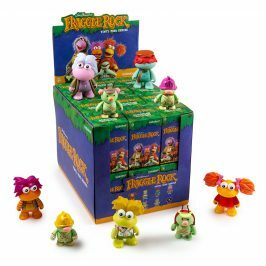 Only 100 pieces worldwide, $85 each.